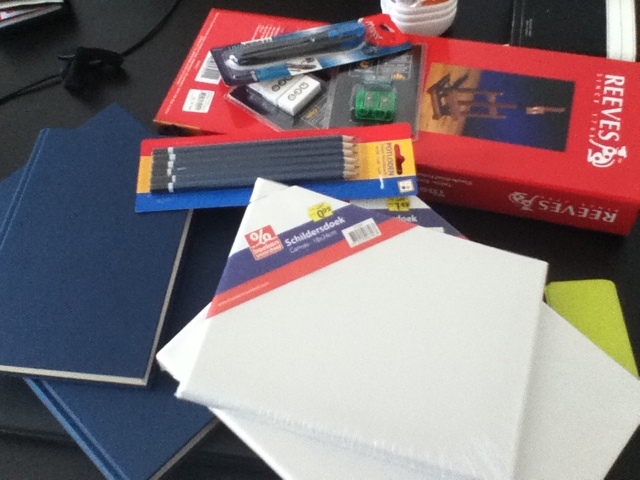 from 788 with love: Art supplies! It took awhile to convey what I was looking for when I stopped in the commercial painting store first. Eventually, after four attempts in three stores, I got there! Just a little update on the present; tomorrow's post: back to the past.